Thank you to the community for celebrating with us at the #ALL_IN_EVV Block Party! We had 117 Scorecards completed! Thank you to all our volunteers for the day also! 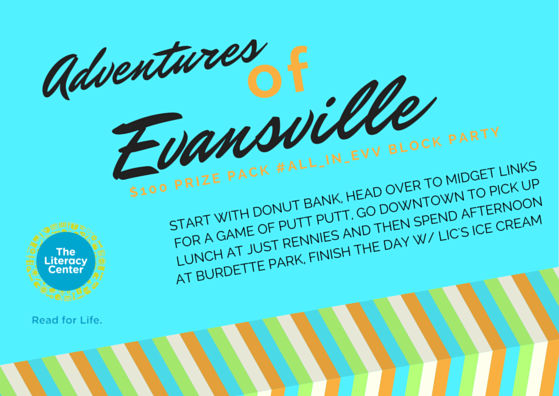 Congratulations Susan Harp, the Adventures of Evansville Prize Pack Winner! Click picture below for all pictures on Facebook. 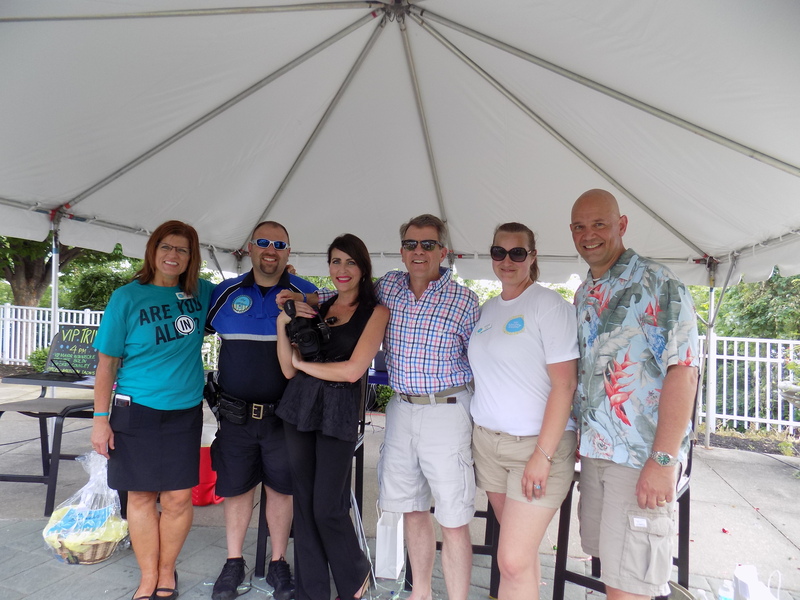 Thank you to our Emcee Gretchin Irons, The Best Day Ever & Evansville Courier and Press and also our VIP Trivia contestants, Mayor Winnecke, Fire Chief Connley and Police Chief Bolin. 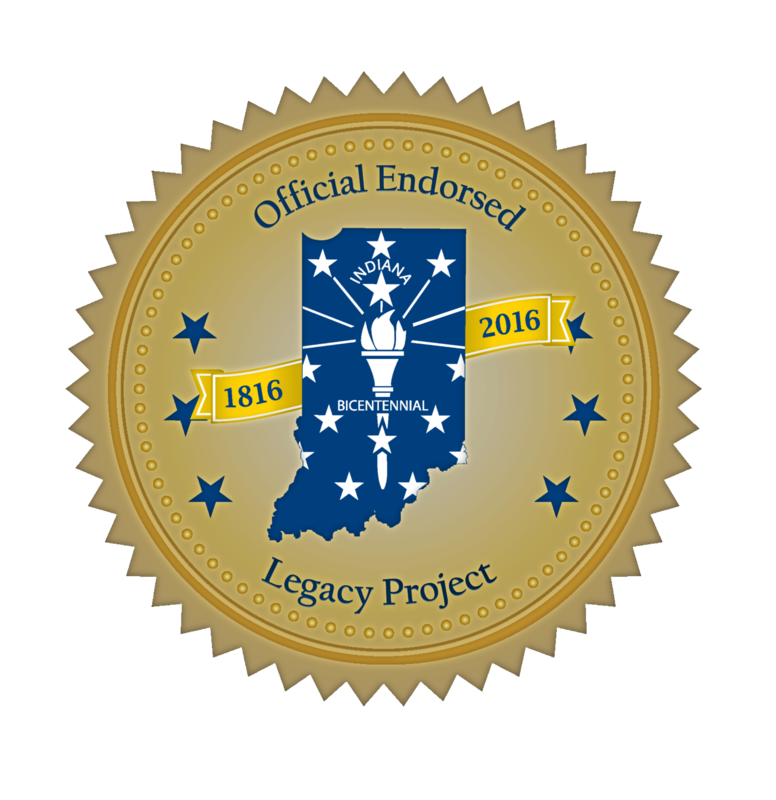 Thank you to Indiana Humanities for the Grant to celebrate with an #All_IN Block Party!